Have you ever wondered what the animals really get up to after closing time at the zoo? Strutting their stuff, filling their faces with street food and getting their faces painted into other animals…Ok, this may just be the visitors at the zoo but you catch my drift. 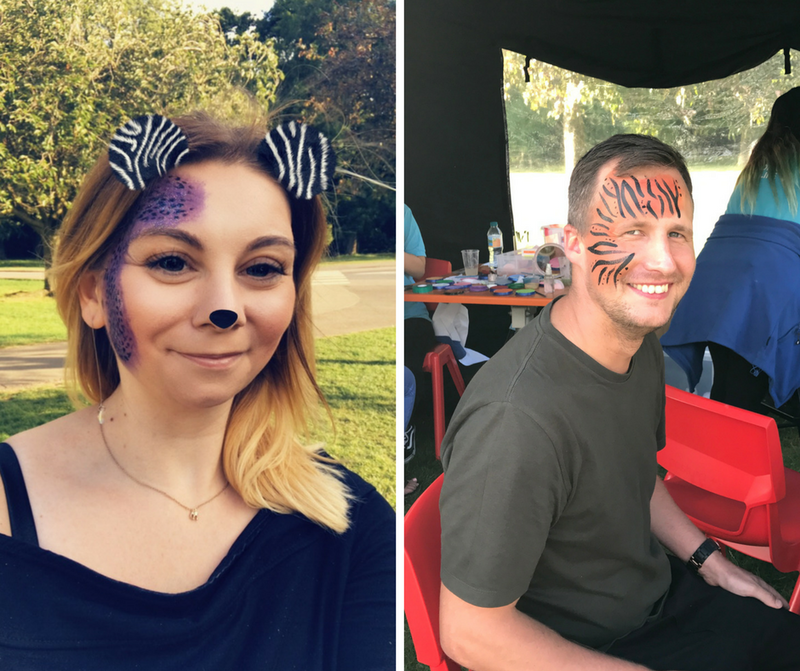 ZSL were back with their #SunsetSafari, enabling visitors to tuck into street food, go crazy with the face paint and watch the setting sun cast an orange glow over the animals. I was delighted to be invited back to my beloved Whipsnade Zoo to enjoy this experience for myself. 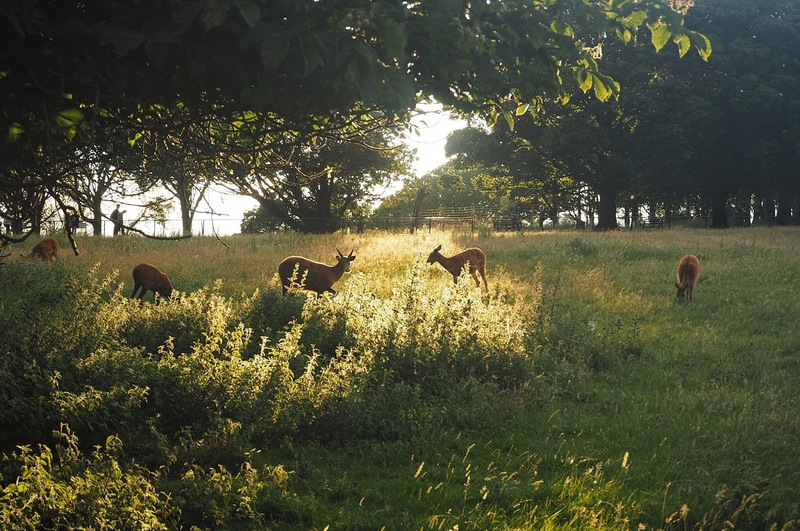 The Sunset Safari at ZSL Whipsnade Zoo is an event I had always wanted to attend and I couldn’t wait to see the animals at night. Greeted by stilt-wearing zebras, visitors were given their maps with the list of talks and run down of entertainment for the evening before being given the opportunity to explore. 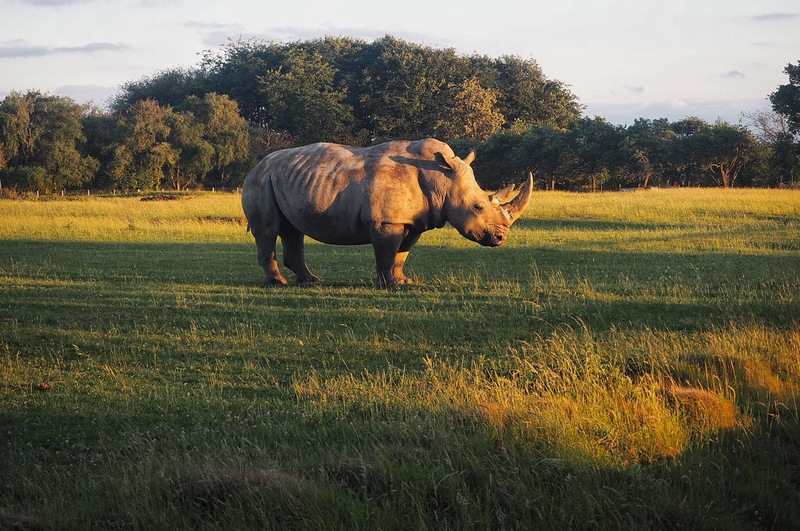 This unique sunset safari experience provides fun for all the family, with a schedule for feeds and fascinating talks giving insight into each animals’ behaviour. The self-guided sunset safari enables you to see the animals at your own pace and plan your evening. Ensuring we blended in with the wild animals, it was only fair we got our faces painted, much to Adam’s dismay! Cue a photo of my purple, sparkly cheetah-inspired print and Adam’s tiger print, which began as a giraffe print until Tyler (ZSL face painter) realised his face was too brown, following our recent holiday to Croatia! Thanks to Tyler and Zoe Roberts for bringing out our wild side at the Sunset Safari. 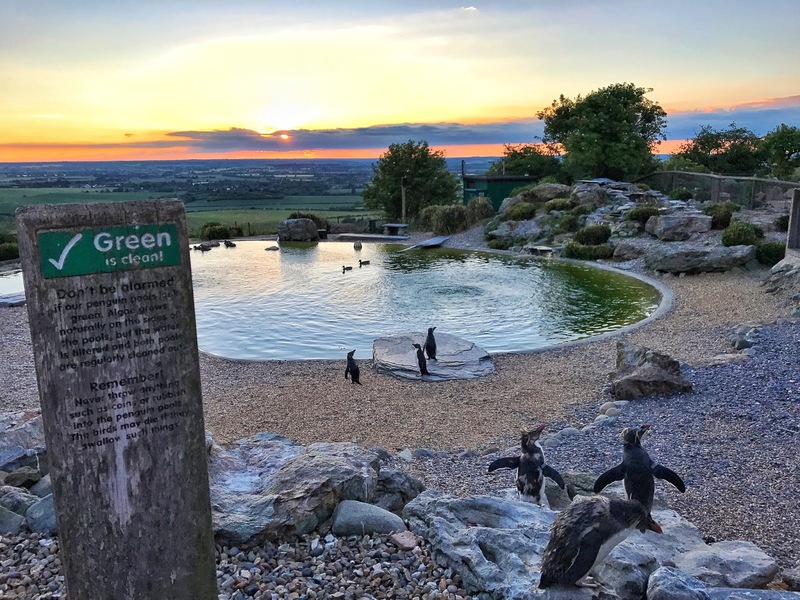 All set, we began our tour of the zoo with the intention to see the majority of the animals before the sun went down, culminating in a stunning view over Dunstable Downs at the penguin enclosure. 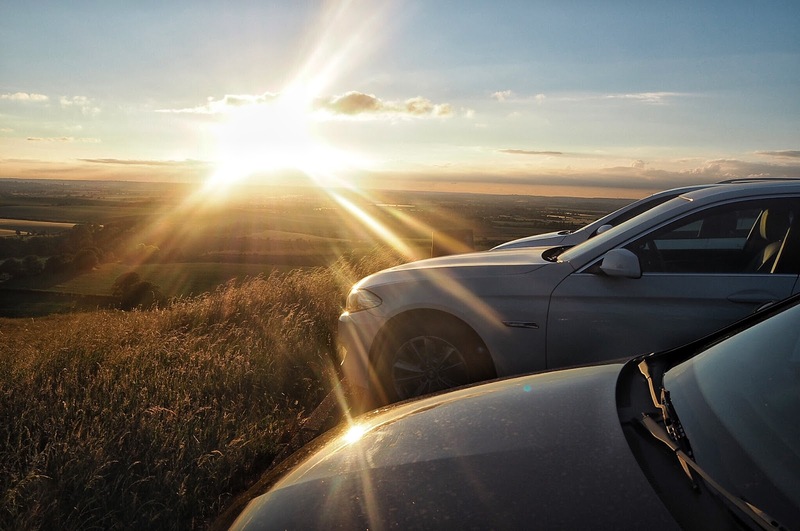 If you haven’t been to the Downs before, the view is breathtaking and it is the perfect backdrop for the on-site safari lodges at Whipsnade Zoo. Back at Base Camp, we were spoilt for choice food-wise with Mexican, Thai, burgers, pizza and pancakes available. We chose pizza and sat on a giant bean bag, sipping our wine and beer as we watched the flamingo dancers and street artists. It really was the perfect evening, seeing the animals at dusk and soaking up the atmosphere. I even wore my elephant necklace and striped trousers, really wild I know! 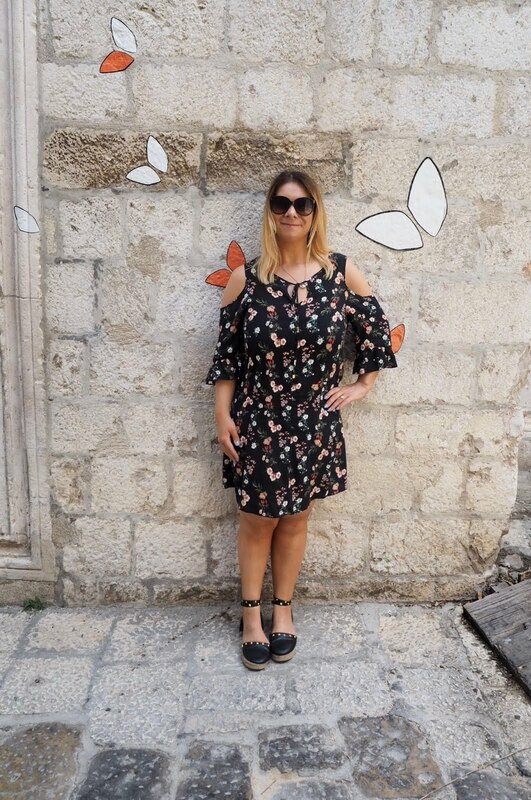 Though, low and behold, Oasis are collaborating with ZSL on a brand new ‘Wonder of Wildlife’ collection, therefore I will have to visit the zoo wearing one of their garments on my next trip! Shop the collection by clicking here. Adam and I hope to attend again soon and bring our picnic hamper along with us, as we loved taking a picnic to Stratford-upon-Avon, where we recently got engaged. 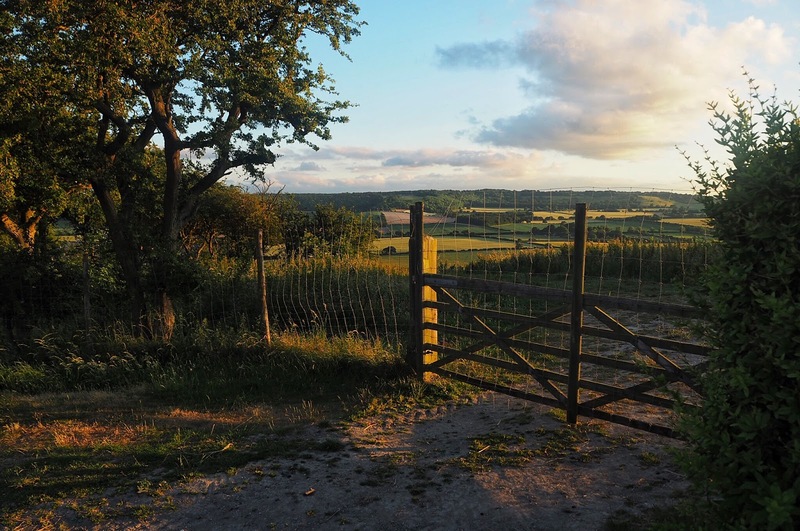 With stunning views like this at Whipsnade Zoo who can resist?! I can’t recommend the Sunset Safari at ZSL Whipsnade Zoo enough, it really is an incredible way to view the animals at dusk and watch all the monkey business!